Aquiline Int’l Corp. Ltd. is open to new challenges and perspectives. Covering more new regions of operations is part of our company development policy. The available background of the acquired experience and resource base allows us to confidently enter new locations and start operating there. 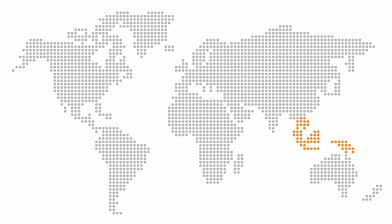 Southeast Asia is one of the regions we have recently entered and there are going to be many more. We are ready and capable to explore new destinations to be always at your service.